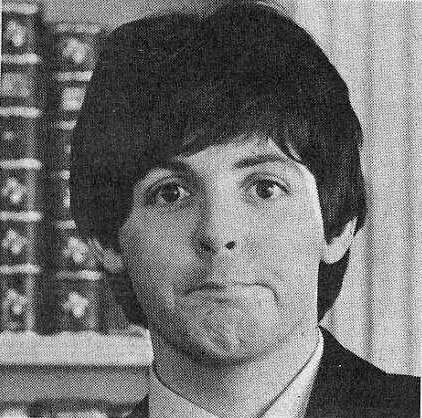 Paul :D. . Wallpaper and background images in the Paul McCartney club tagged: mccartney paul paul mccartney. This Paul McCartney photo might contain 完全なドレスの制服, 完全なドレスユニフォーム, 正装の制服, regimentals, and 連隊.